Easter 2019 – Things to Do & restaurant recommendations from The CottageCrew! 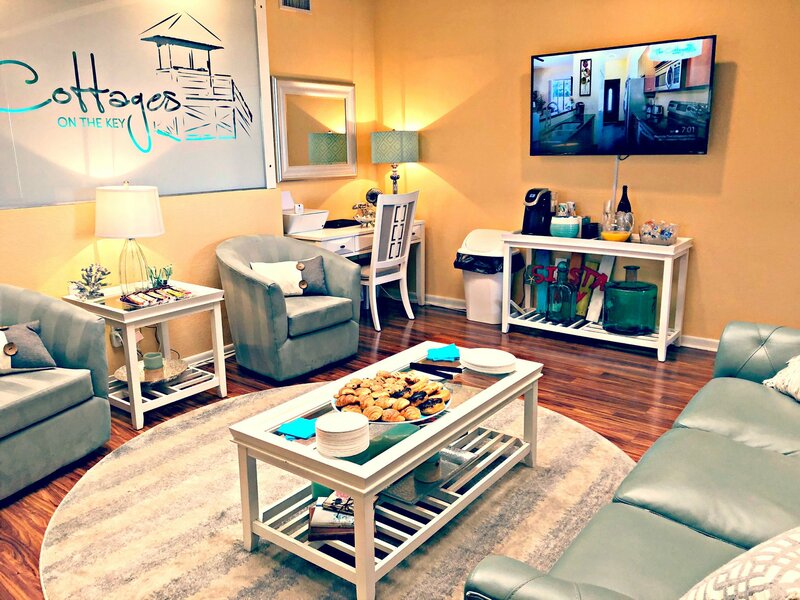 Enjoy this unique experience exclusive to Siesta Key! Only once a week, artists, dancers, locals, tourists, children, and adults gather together in a circle at the main beach access for a night of dancing, music, sand, sunsets, and judgement-free unity and peace. An amazing and one-of-a-kind experience that everyone should experience! Where: The Cottages on the Key, Inc.
E very week on Tuesdays, we host a guest appreciation brunch! Stop by and enjoy free mimosas and coffee, and wonderful assorted pastries! It’s an excellent time to learn more about the surrounding areas and what you can do on your vacation, including some fantastic excursions to take with local professionals! Don’t forget a little take home gift that we have especially for you!!!! It’s our way of saying thanking for booking with us… We’ll see you there!!! 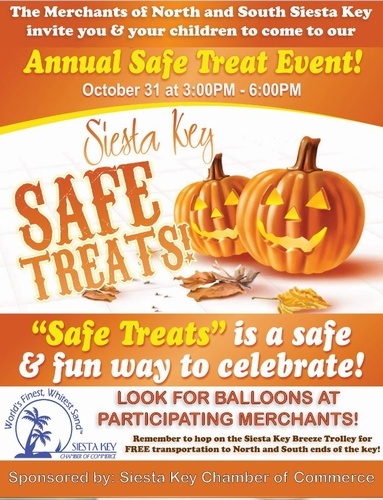 Siesta Key will once again host “Safe Treats” on Wednesday, October 31, 2018 from 3 PM to 6 PM. In addition to Siesta Key Village (North), the event has expanded to include merchants on South Siesta Key. Bring your little ones to trick or treat and look for participating members displaying festive balloons. Hop on the free, Siesta Breeze Trolley which makes a continuous loop between the Village and Turtle Beach, with multiple stops along the way. This free event provides a safe venue for children on Halloween and is fun for the whole family.